Calling all artists on the Sunshine Coast to be inspired by the beauty of the Wilson Creek Forest and participate in a day of art-making. Artists in all mediums are encouraged to participate in this exciting day of creativity in the open air studio of this beautiful forest. Artists can select an inspiring scene to sketch, paint, photograph, or write about. You are encouraged to complete your work for an upcoming art exhibition in 2-3 months at a select venue (TBA). Carpool to Wilson Creek Forest Trailhead will take place at the top of Lockyer Rd. Update: several artists have requested a later time to show up at around 1:00pm. Sure, this is not a problem. You can drive up to the forest yourself – its quick and easy to get to. Just drive up to the top of Lockyer (3 minutes) and then continue on the gravel forest service road (approx. 4 minutes) to get to the forest and come on in. This event is co-organized by Elphinstone Logging Focus (ELF) with several local artists. The Wilson Creek Forest is a natural gallery containing a diverse range of plants, trees and critters. There are also 29 Bio-Diversity Stops along a trail loop. 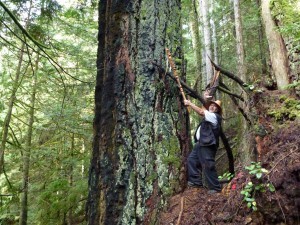 Now the bad news: this forest is under consideration for logging by your ‘Community Forests’ logging outfit. 1. Turn off Hwy 101 onto Lockyer Rd. 3. Follow FSR 01 west for approx. 3.6 km or 5 mins. 6. 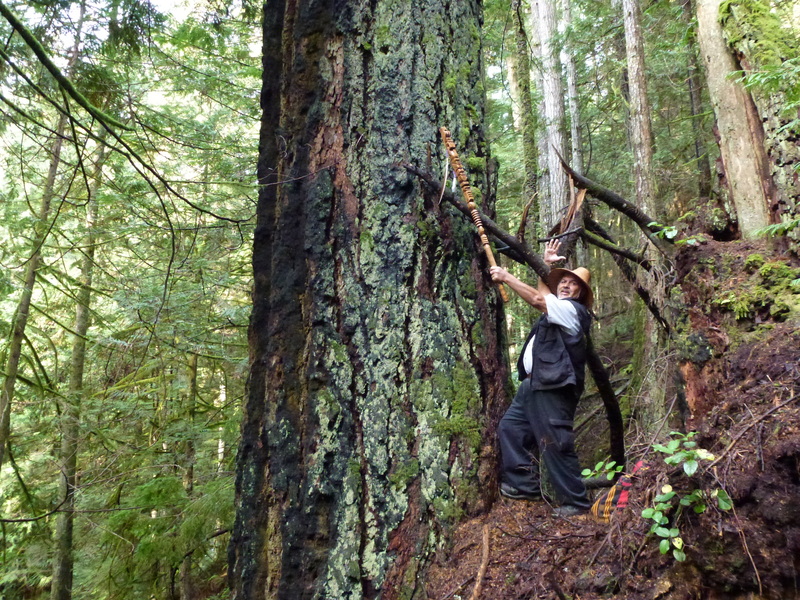 Come on in – it’s your forest and an easy 45 minute walk will take you through some of the last magnificent forests near Roberts Creek and down to the pristine & untouched Wilson Creek.